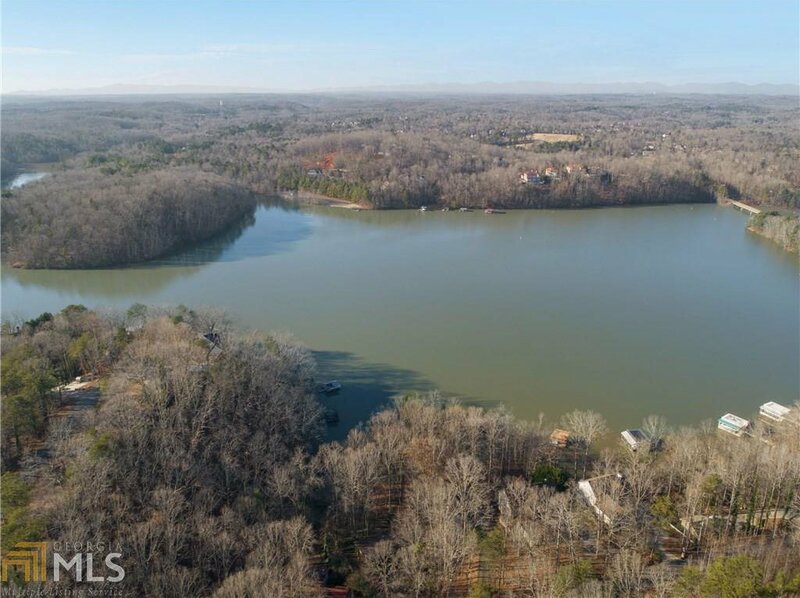 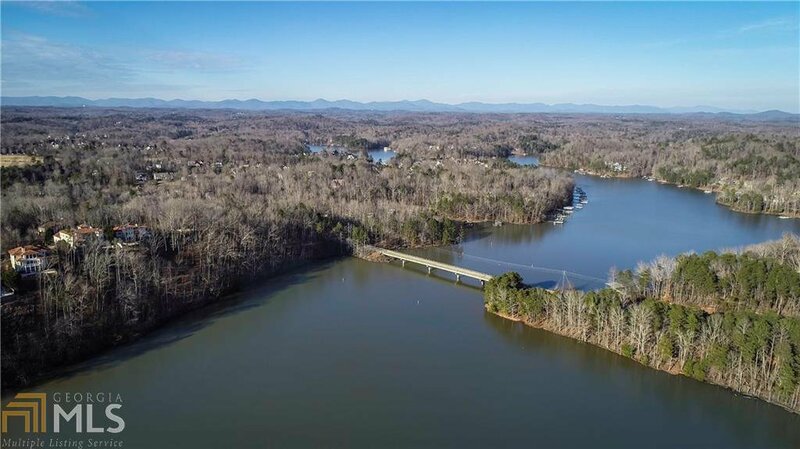 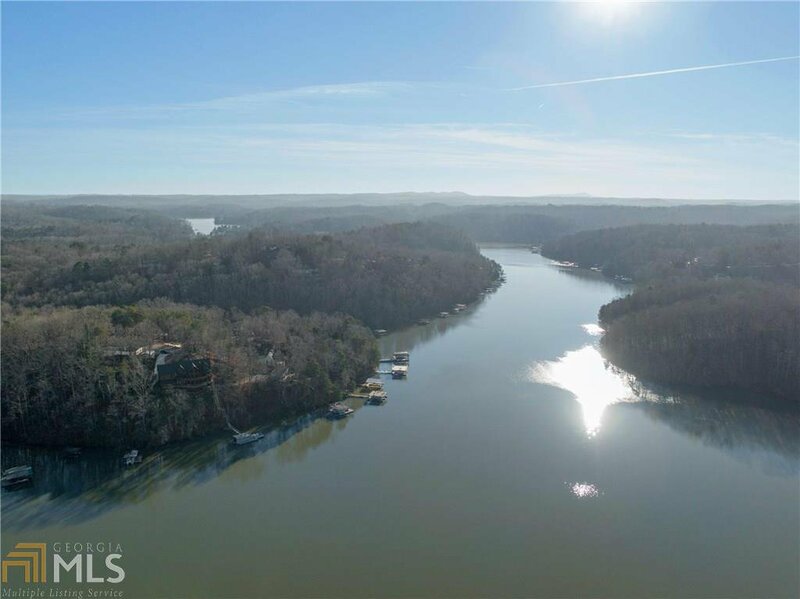 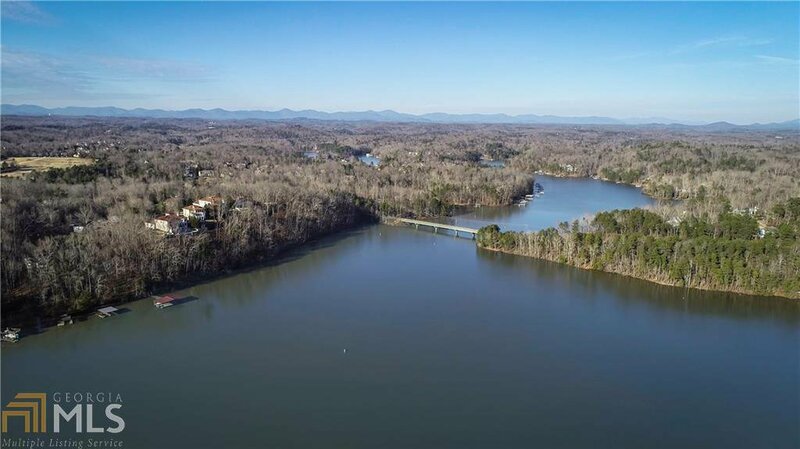 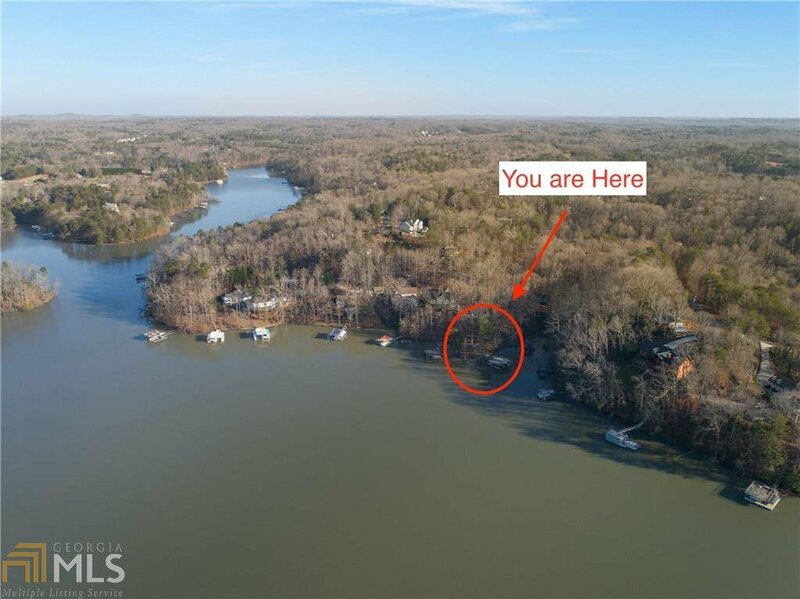 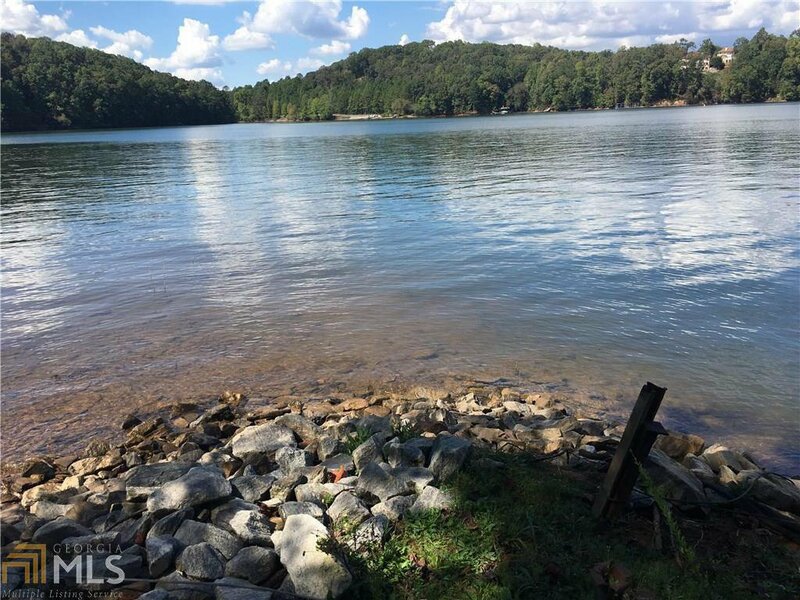 If you are looking for the perfect place to build your dream home on Lake Lanier, you have found it. 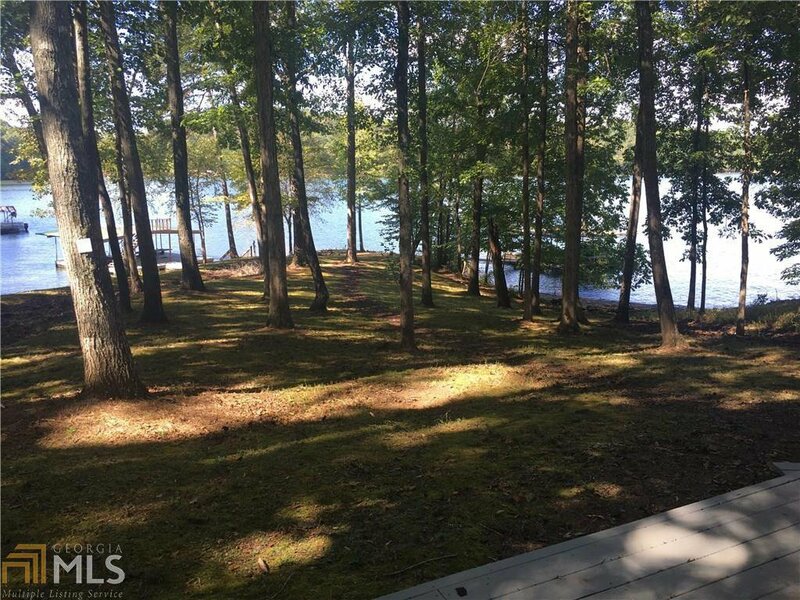 This gently sloping peninsula lot gives you the flexibility to design the home you have always wanted. 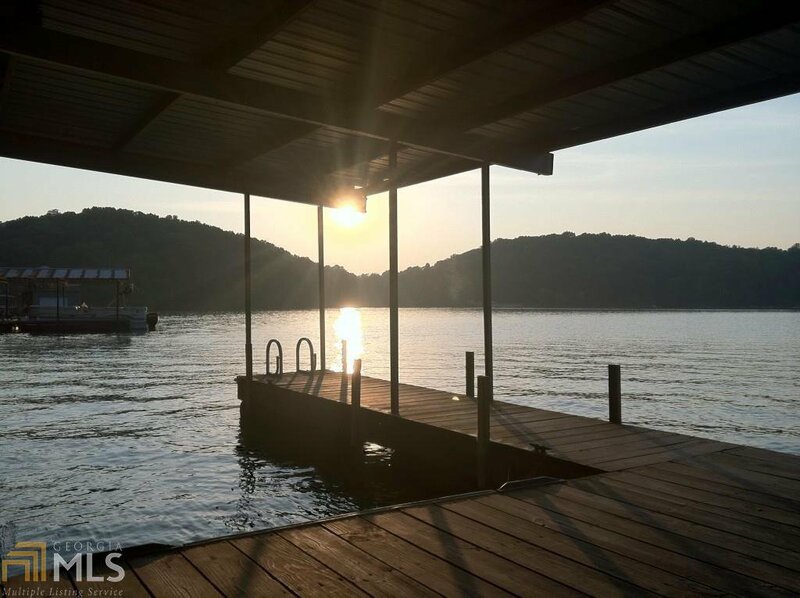 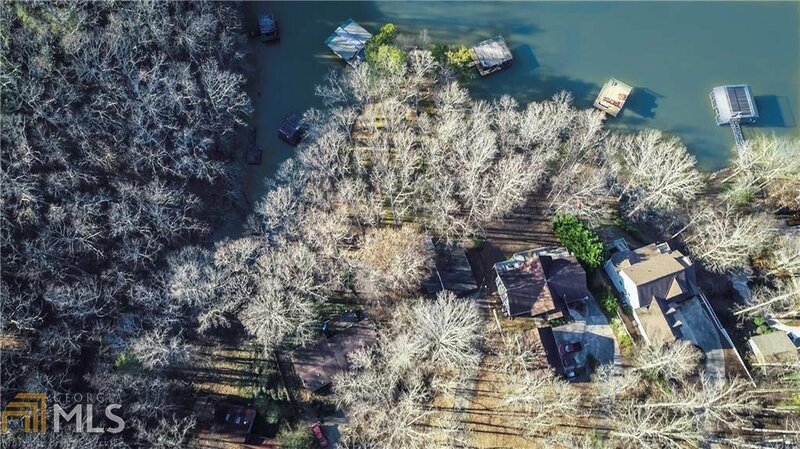 Enjoy sunset views and year round deep water access. 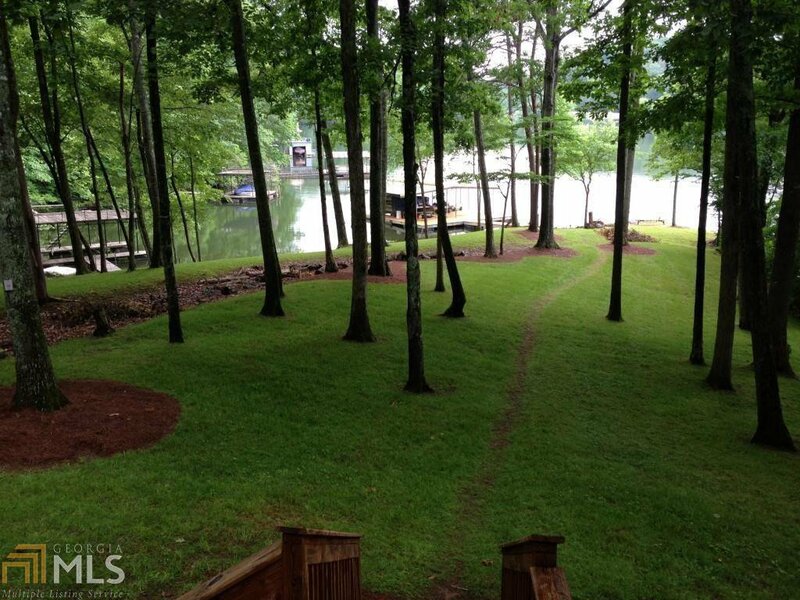 There is a current structure on the property so you can see a great footprint for your new home location. 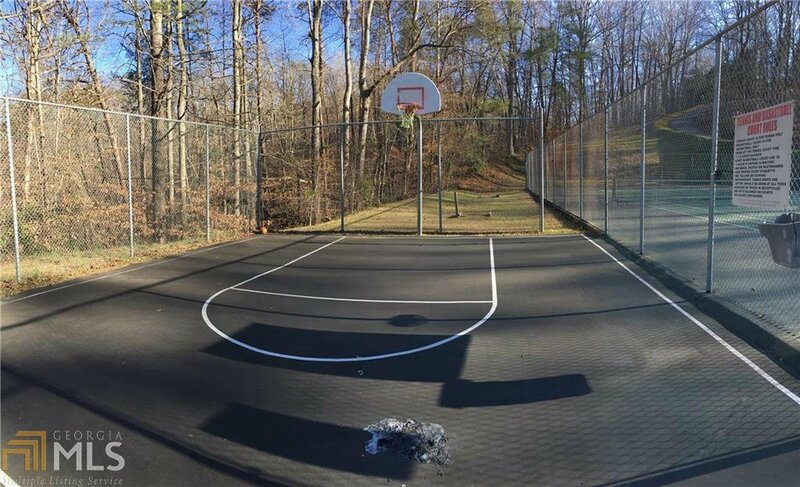 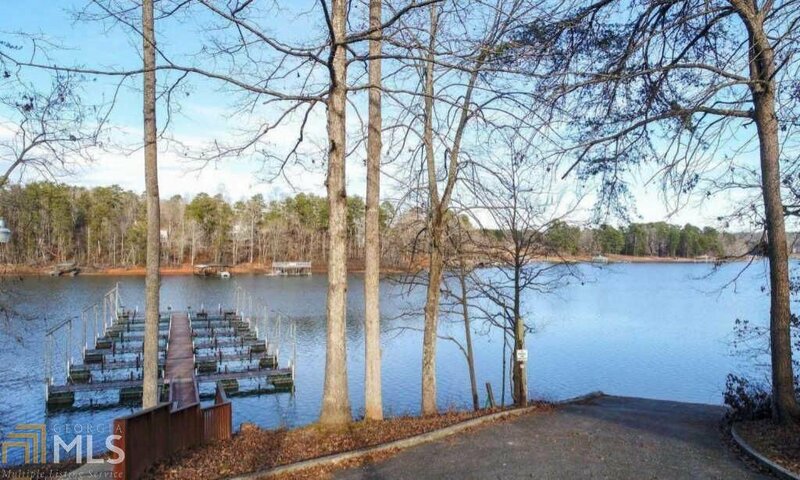 This private gated community has swim/tennis, a boat ramp and boat slips are available to rent. 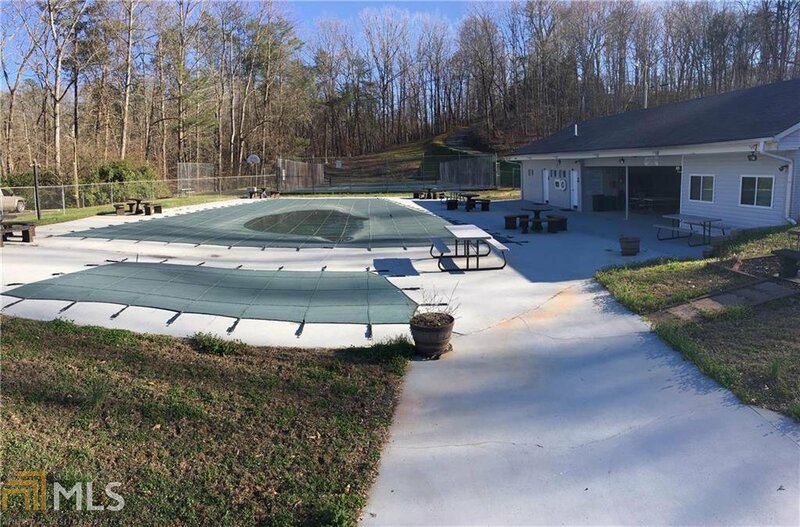 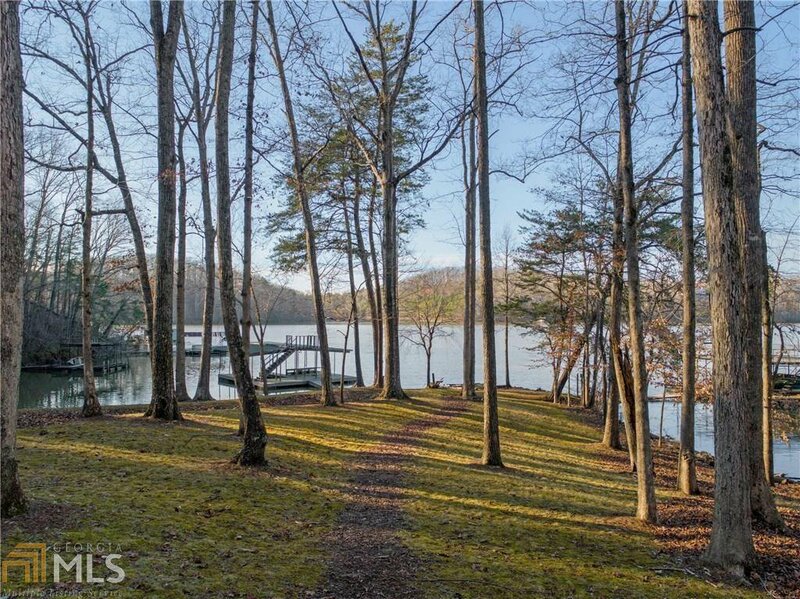 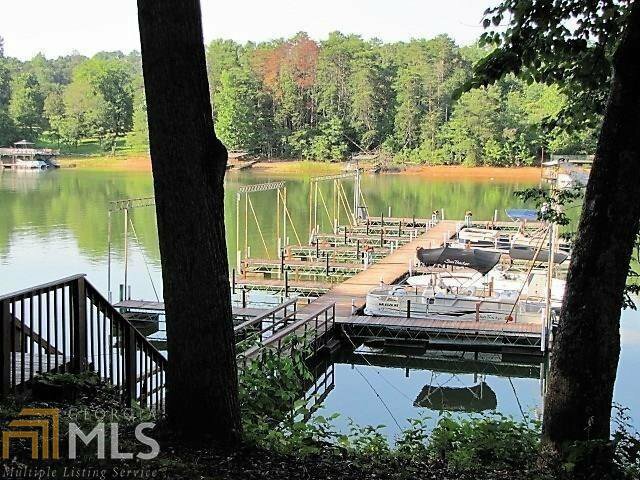 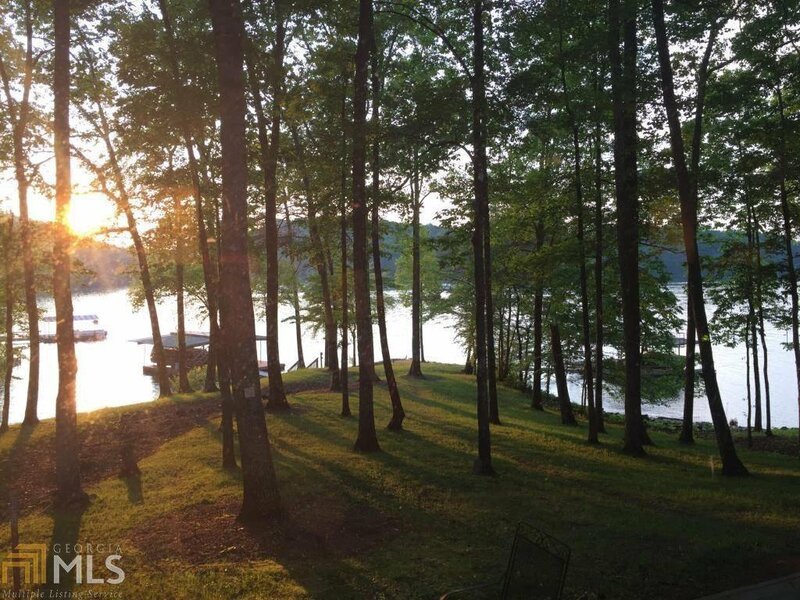 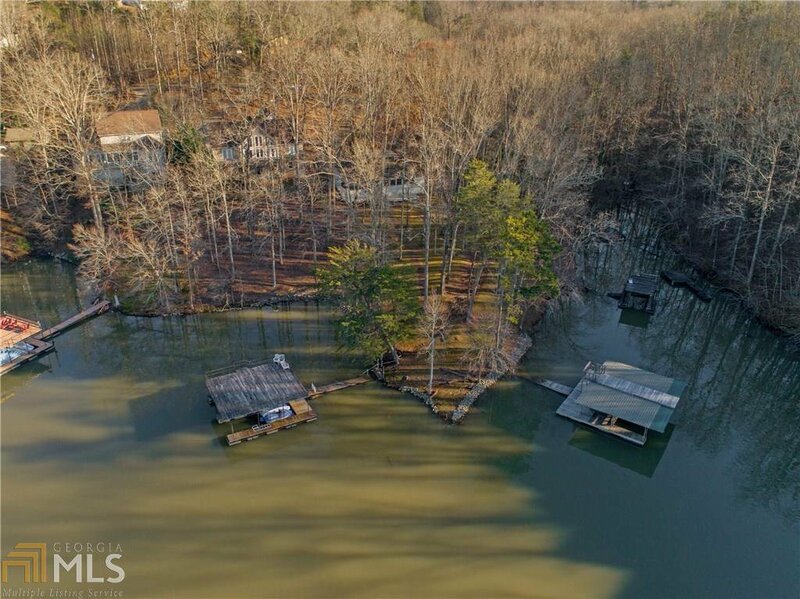 This ideal property is hard to find anymore on Lake Lanier so don't hesitate and be ready to enjoy your summer here. 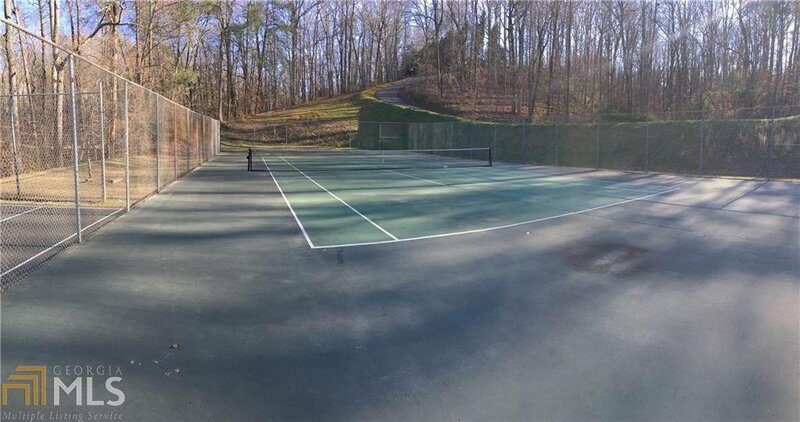 Listing courtesy of Keller Williams Rlty.North Atl.